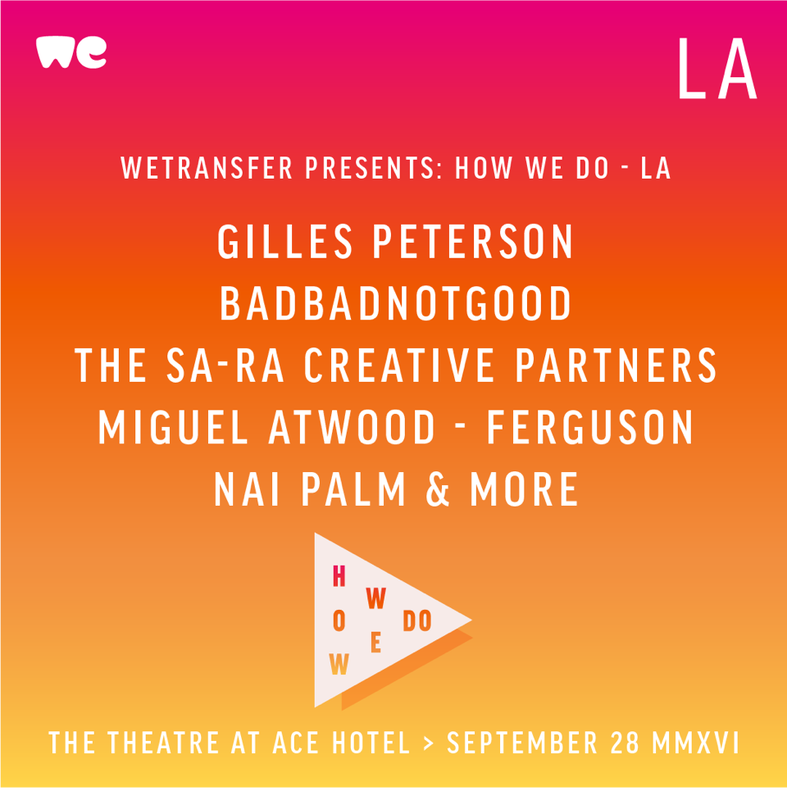 We are incredibly proud to announce, WeTransfer’s event How We Do: LA. WeTransfer is notorious for their simplistic and convenient website that allows creative minds to share their work. To celebrate their opening of their first office in LA, they are putting together a event that is curated by world renowned DJ and Producer Gilles Peterson. 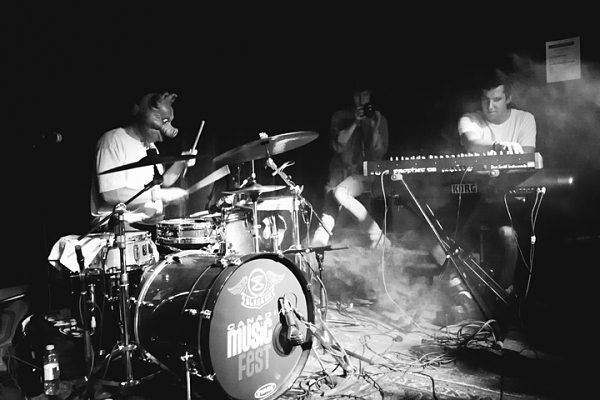 IHEARTCOMIX has the honor of working with WeTransfer to put on How We Do in Los Angeles. In the stunning setting of The Theatre at Ace Hotel, Gilles will be joined by Miguel Atwood-Ferguson and his 11 piece orchestra, alongside an eclectic range of artists such as BADBADNOTGOOD, The Sa-Ra Creative Partners, Naipalm (of Hiatus Kaiyote), and many more. By the way, guess what? Tickets are only $10. If you think about it, when else can you watch all of these legendary artists at a historic theatre for that low of a price? Probably never again. So go ahead, get your tickets before they sell out.